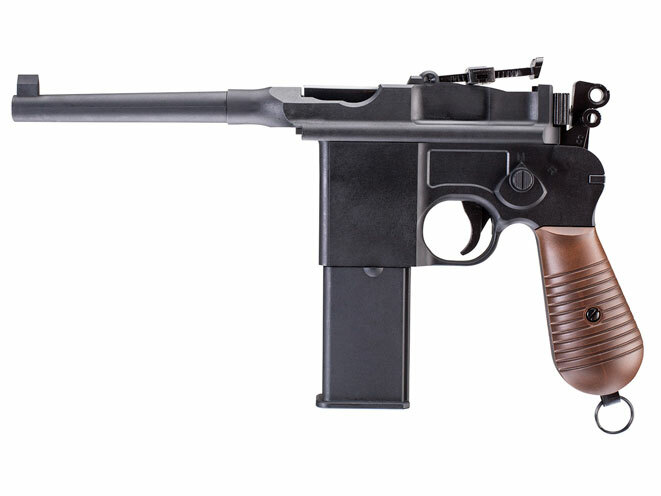 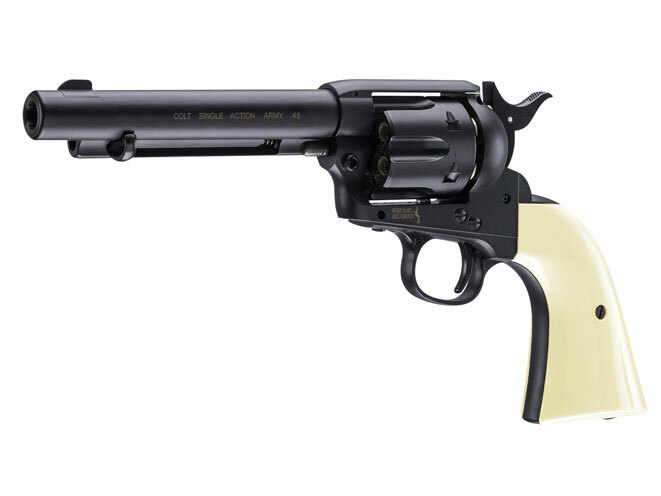 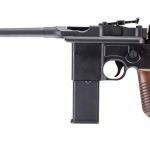 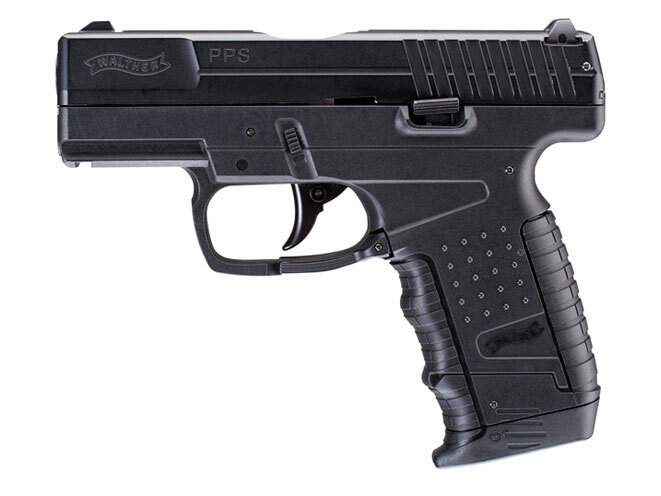 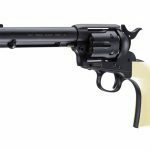 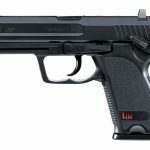 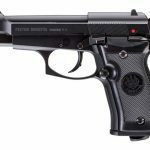 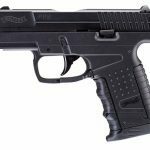 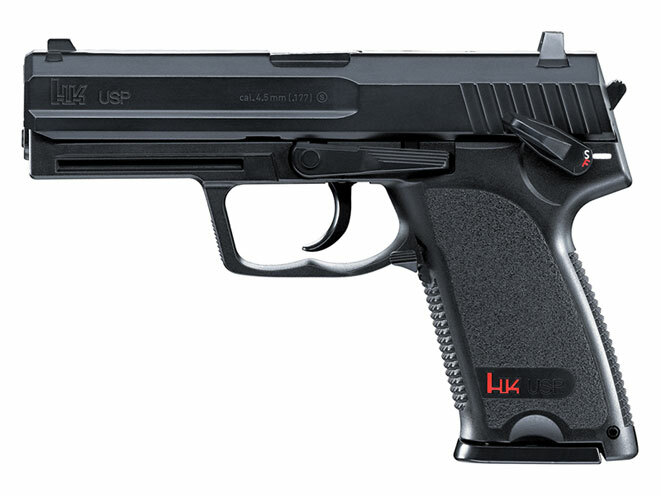 Umarex's air pistol and air rifle replicas of Beretta, Smith & Wesson, Walther, Colt, Ruger, Heckler & Koch guns and more. 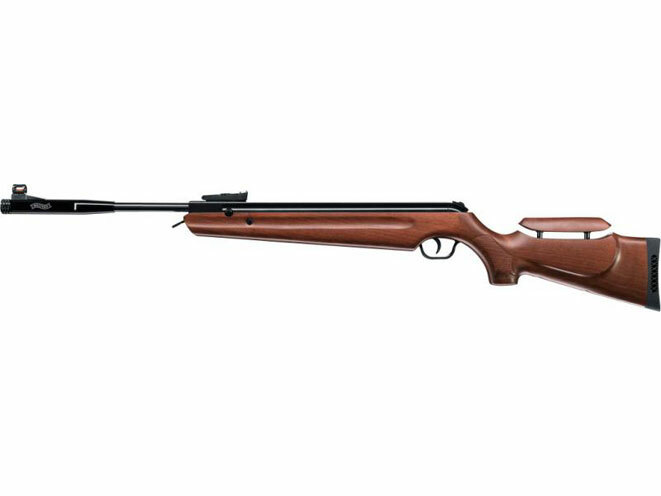 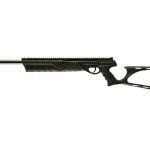 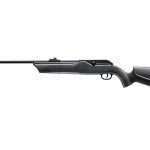 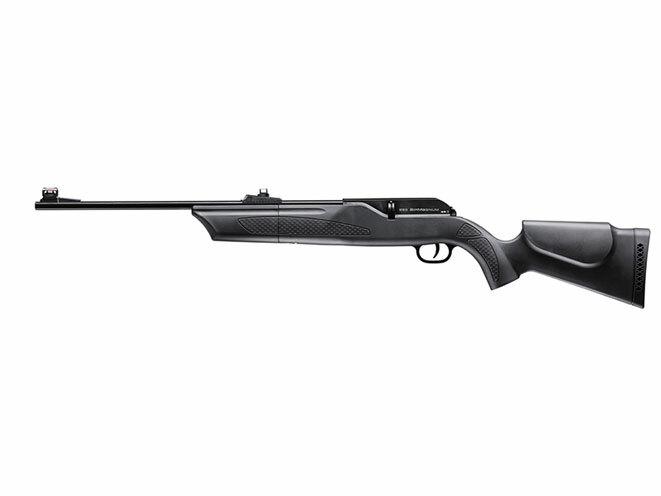 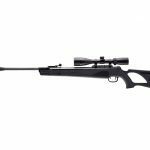 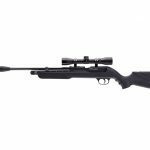 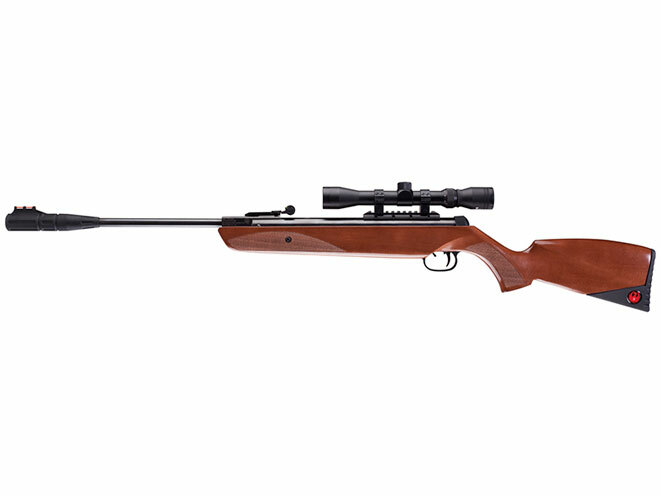 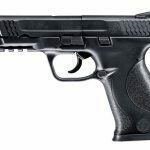 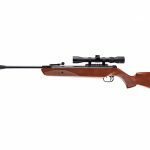 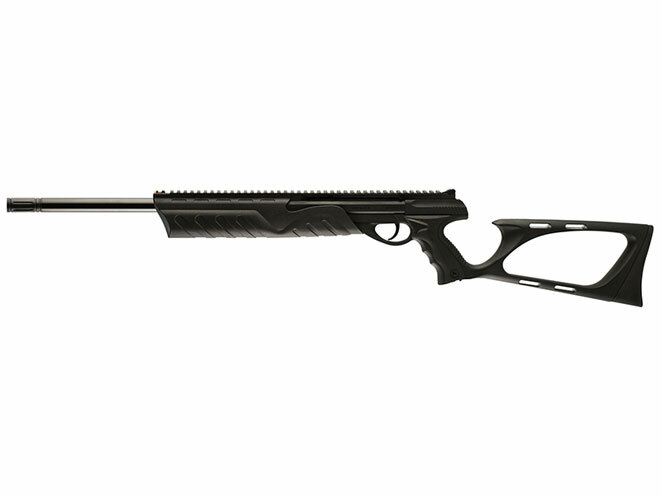 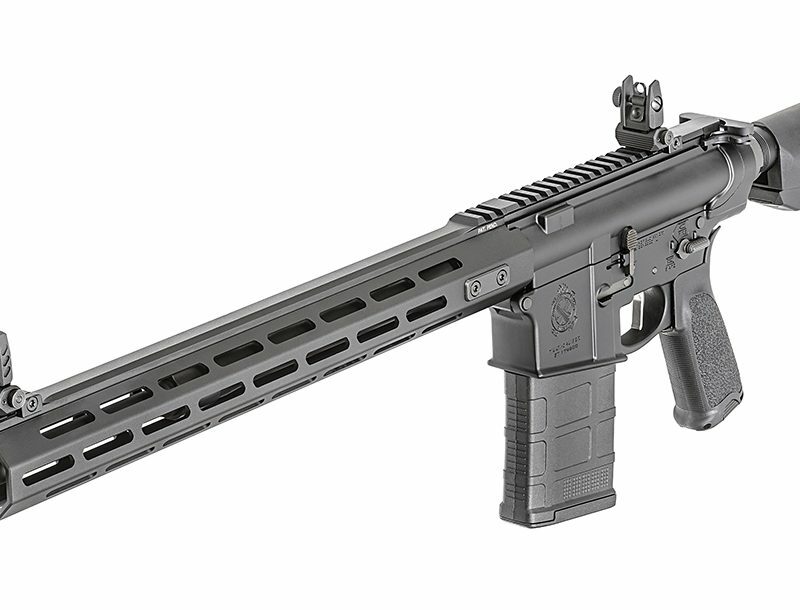 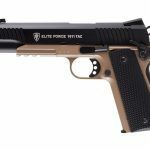 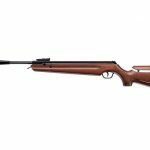 If you’ve been looking for an air pistol or air rifle for hunting, plinking or competitive shooting, you’ve come to the right place. 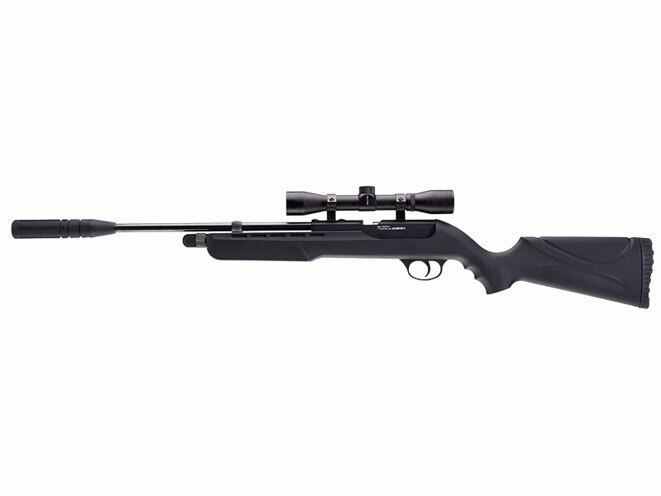 The GUN BUYER’S ANNUAL 2016 buyer’s guide contains 14 quality air guns all available from Umarex. 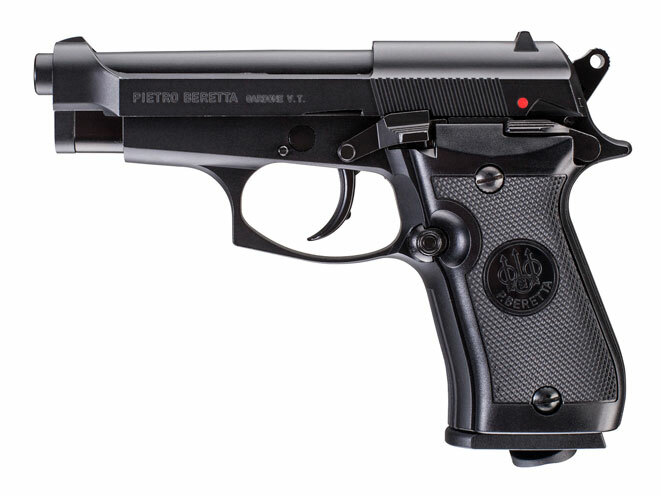 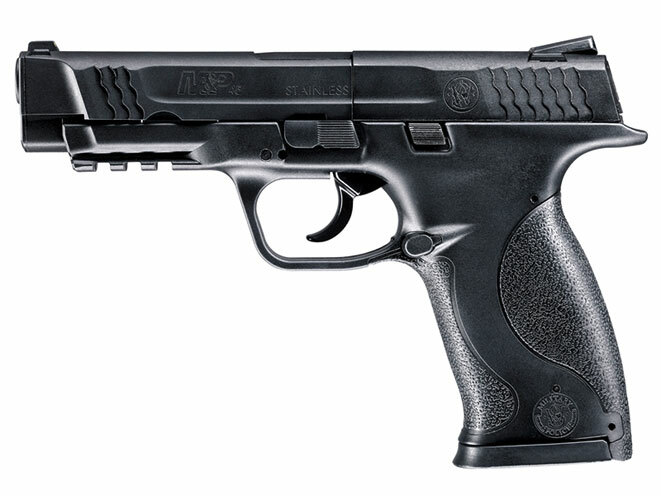 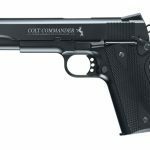 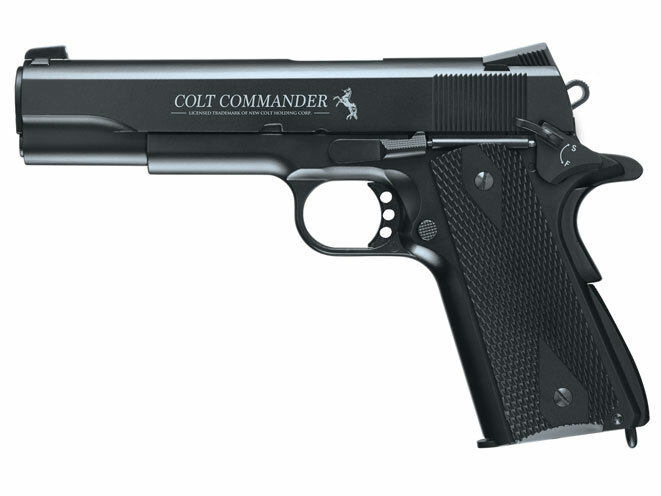 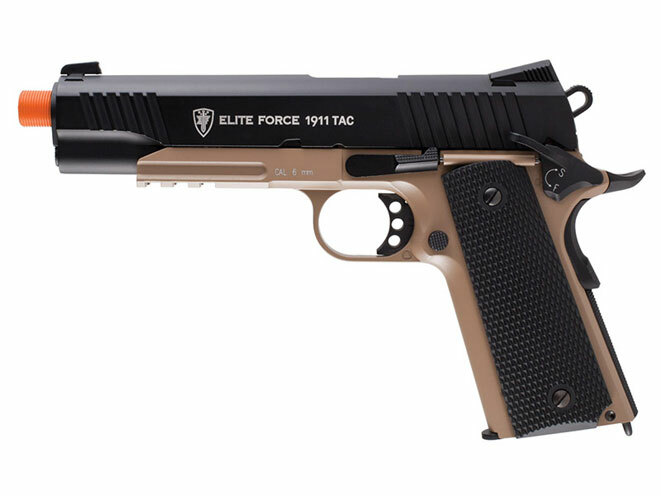 Scroll through the gallery above to check out their air replicas of Beretta, Smith & Wesson, Walther, Colt, Ruger, Heckler & Koch, Elite Force and Hammerli guns, as well as a few of their own offerings. 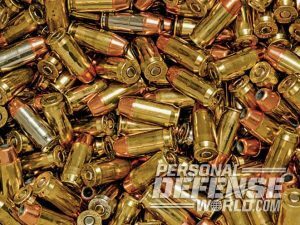 Making range brass behave requires some patient nurturing.